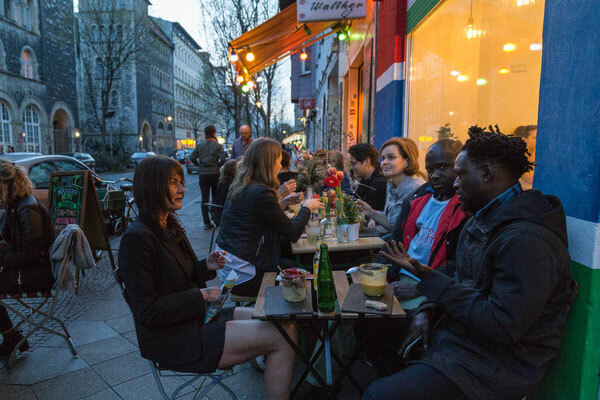 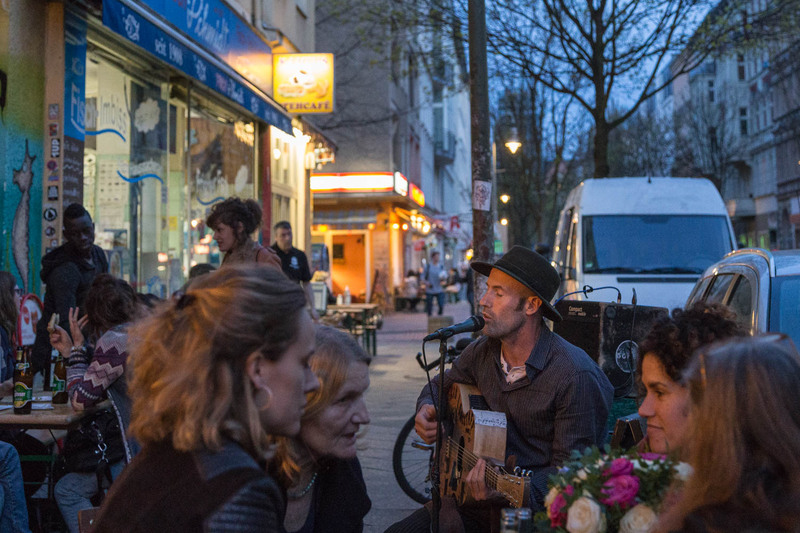 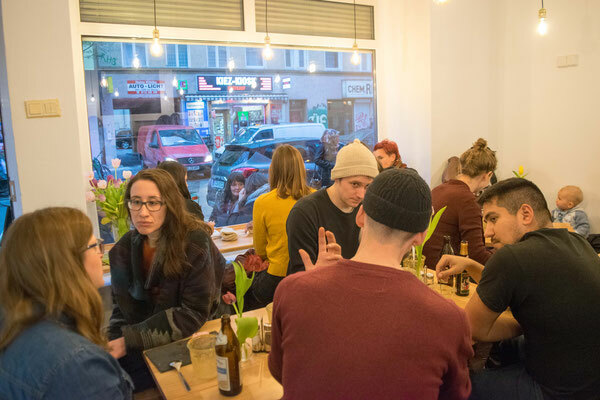 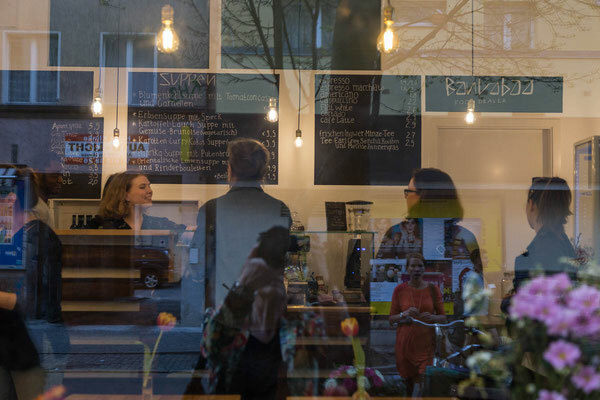 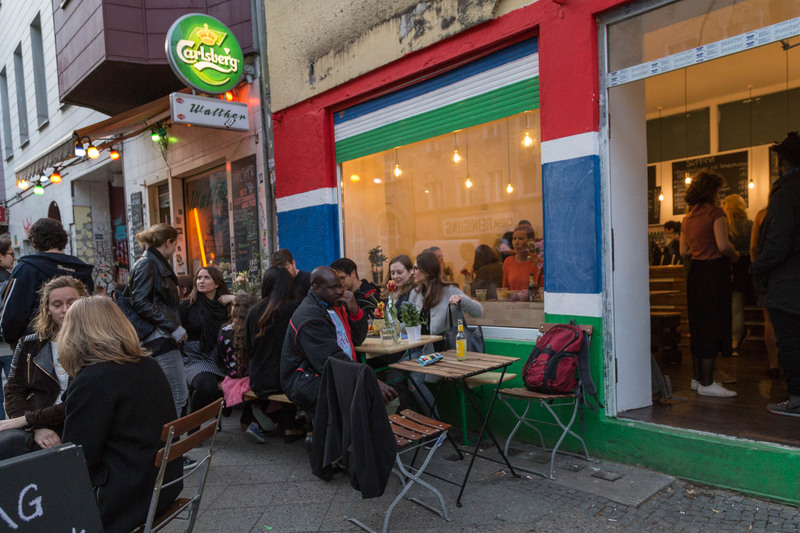 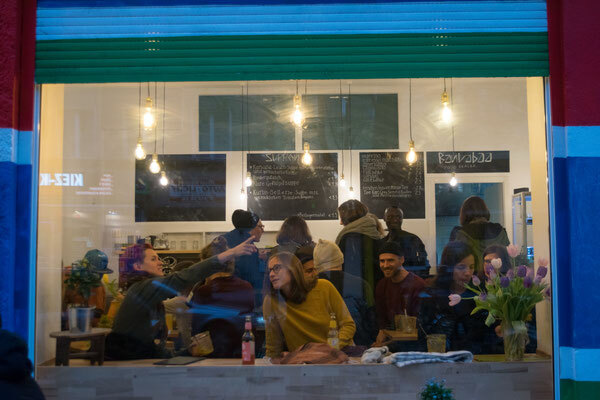 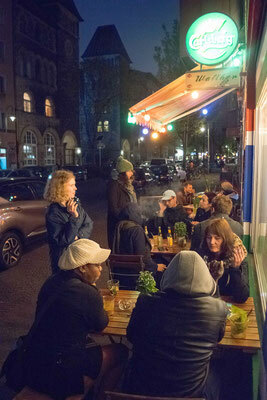 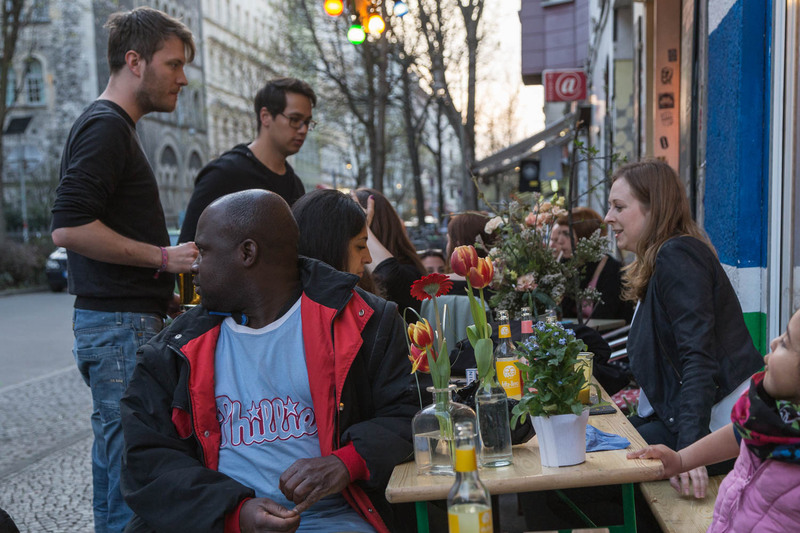 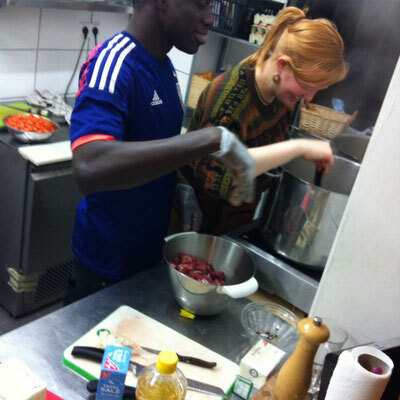 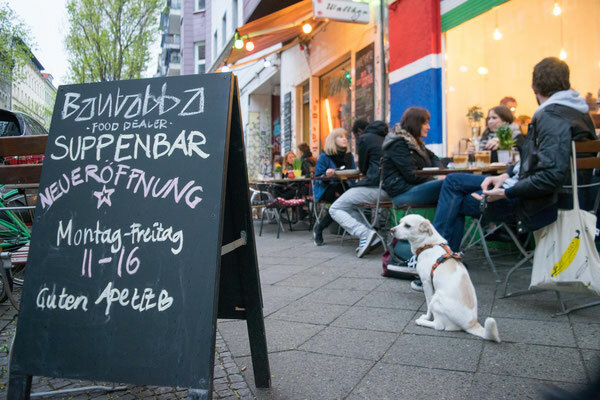 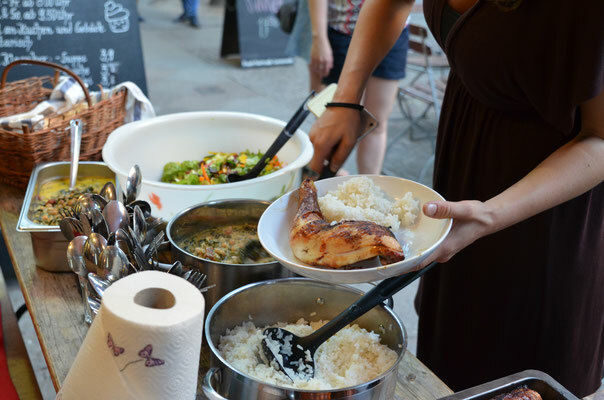 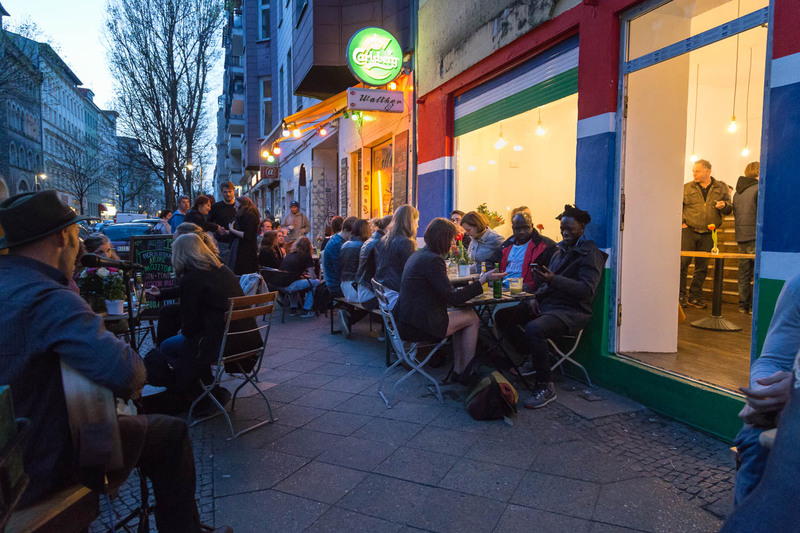 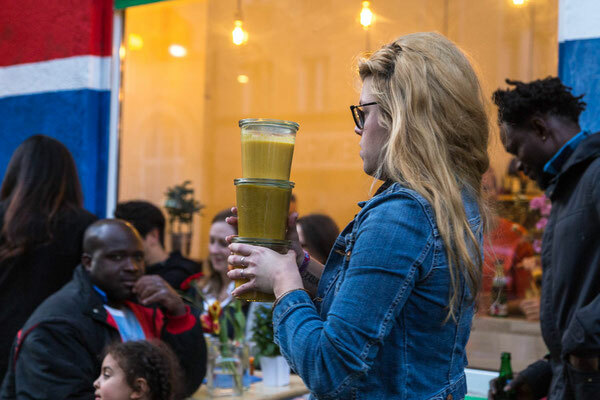 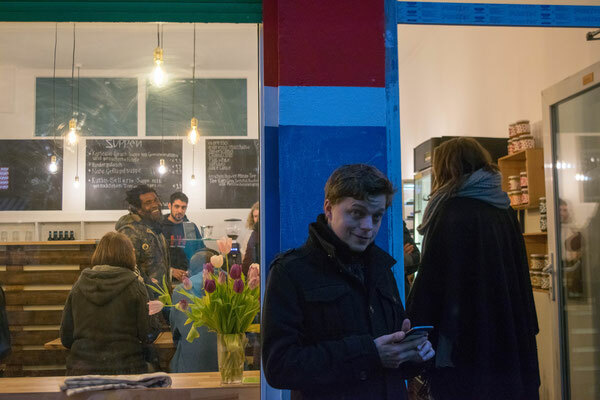 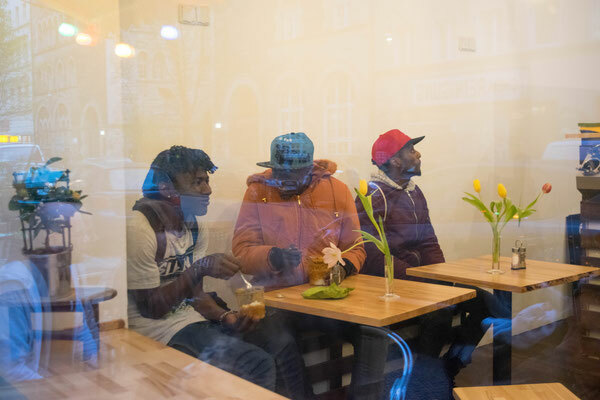 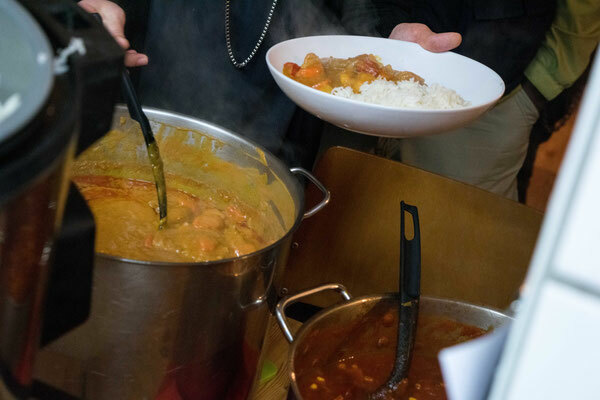 Our community dinners take place every Friday at Bantabaa Food Dealer (Wrangelstraße 82). 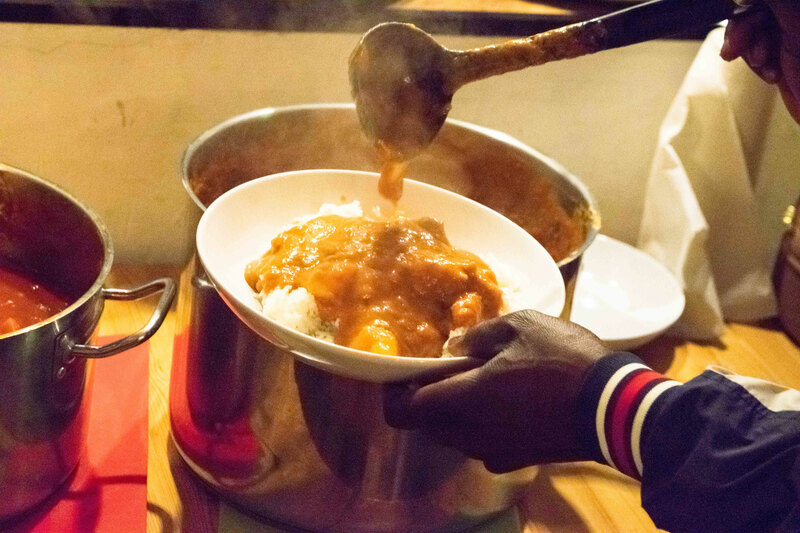 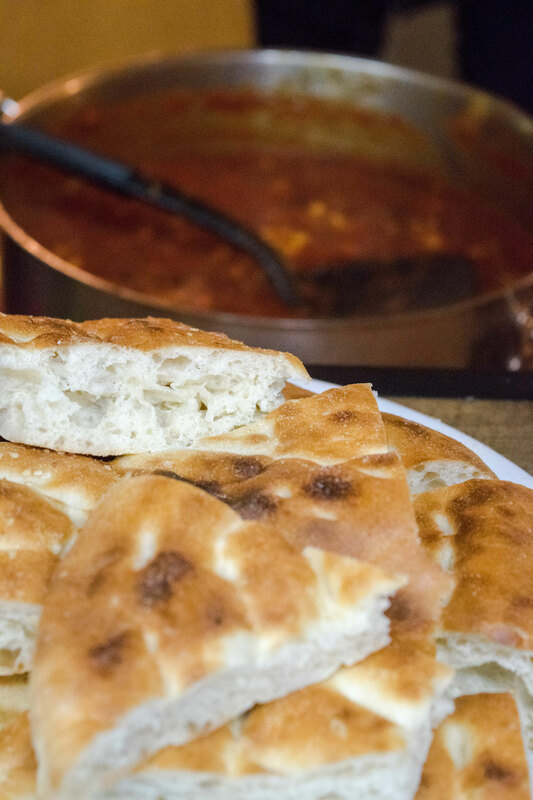 The food is cooked by refugees and volunteers. 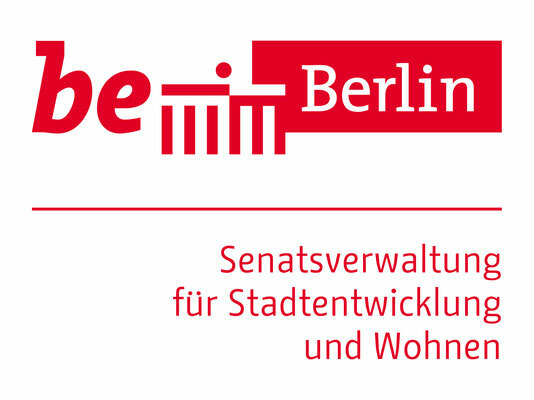 You pay a donation of your choice. 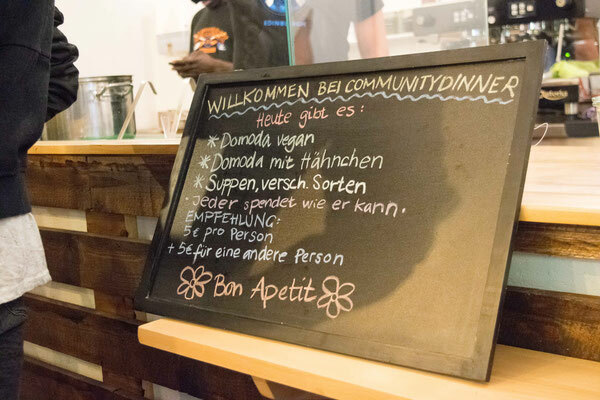 Refugees eat for free. 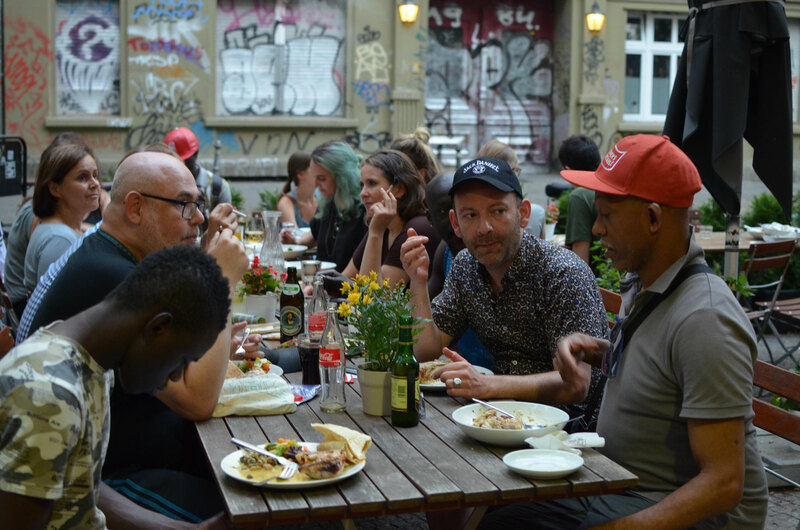 The donations also support the general work of our association. We always offer vegan food and a dish with meat, often we cook African food.